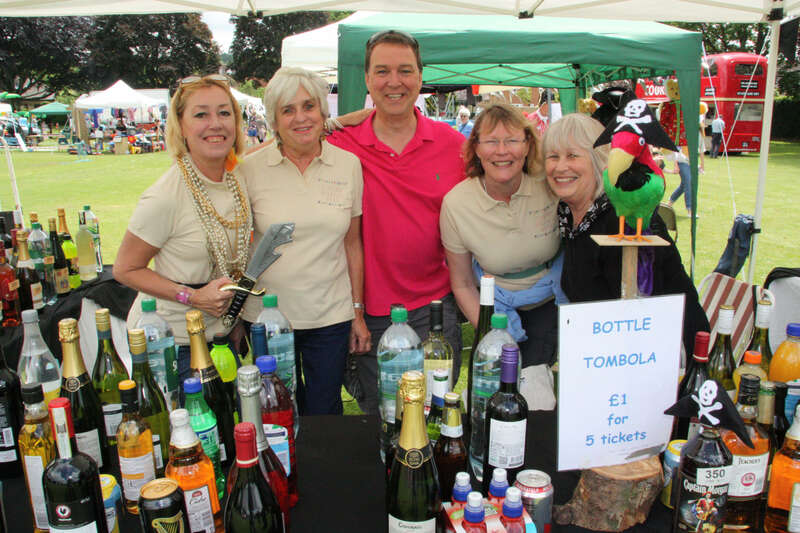 The Bottle Tombola, one of the Fete’s most popular stalls! The bottle tombola is the main fund raising event for the running of the Fete. 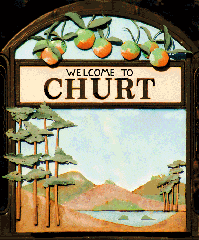 Donations of beer, wine, spirits or soft drinks are very gratefully received. Delivery to Barbara Pijls, Deerhurst (corner of Kitts Lane), Churt Road. Final deliveries by 10 June.